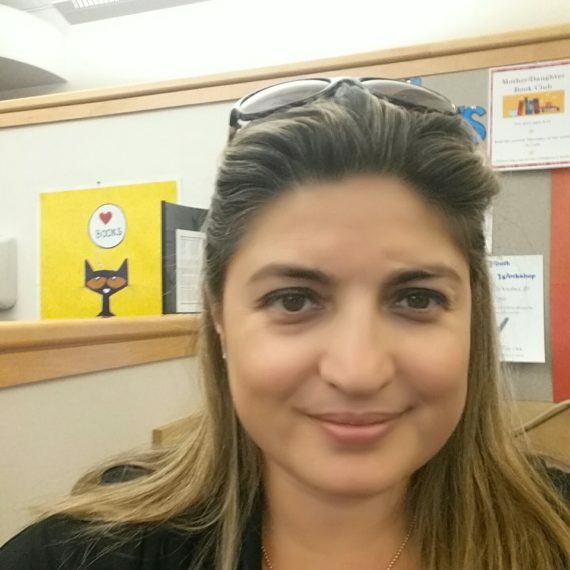 Mrs. Kilicaslan- Hendekli holds a Master of Business Administration from Salem State College, and has over 13 years of professional administrative experience working for institutions such as Harvard University and Partners Healthcare administrating major grants. Mrs. Kilicaslan-Hendekli is originally from Turkey and came to the US as a college student. She now lives in Marlborough, MA with her husband and two kids.